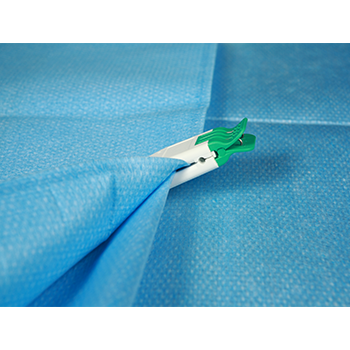 SuperClip™ helps interventional labs and surgical suites manage guidewires, catheters and drapes during vascular procedures. 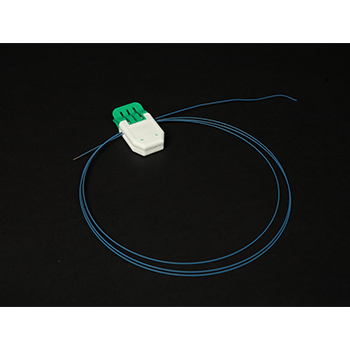 The unique Cath Channel design enables easy and convenient wire advancement during deployment by securing the distal tip. 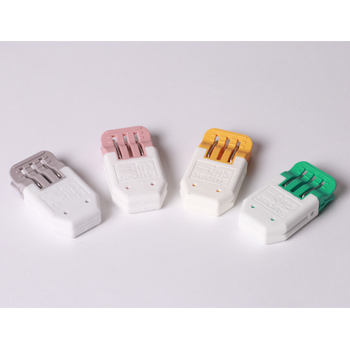 Available in multiple colors to help distinguish wires and catheters, SuperClip devices are economical and easy to deploy. Convenient size (1.13”W x 2.3” L x 0.5” H) and weight (0.6 oz). 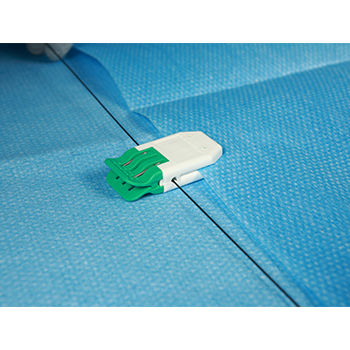 The SuperClip™ Model 4600 devices are intended for use by clinicians in securing and managing drapes, guidewires, and catheters (including guides, balloons and stents) before and during interventional vascular or surgical procedures.